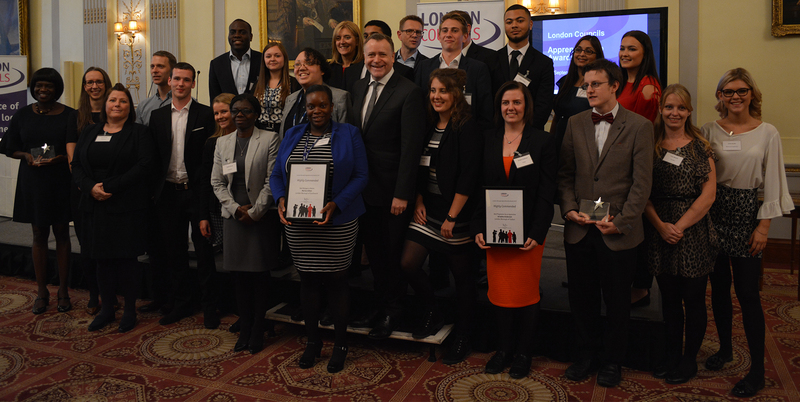 Winners of the 2017 Apprenticeship Awards have been announced! 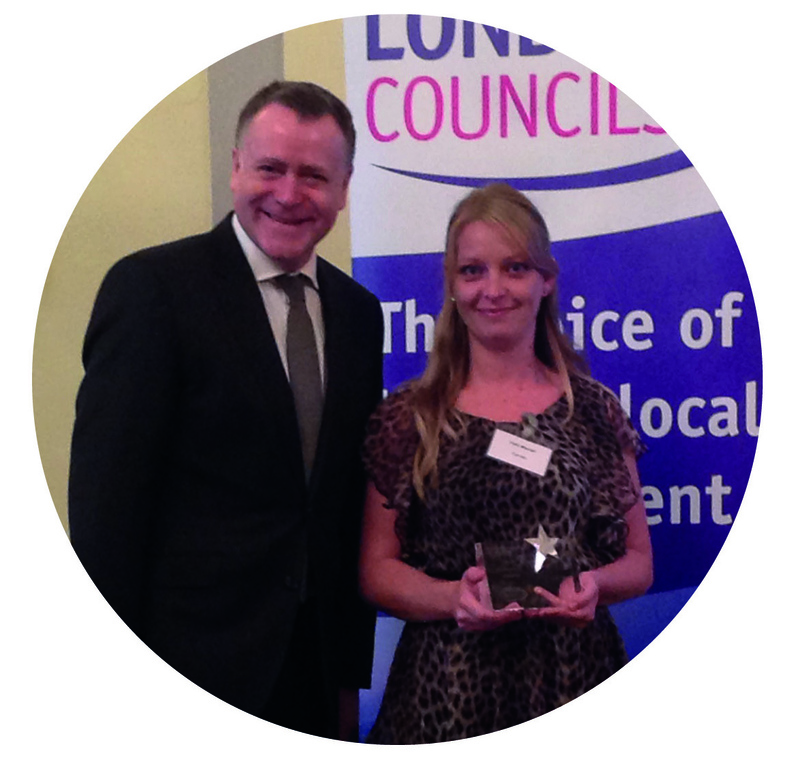 Apprentice of the Year 2017 - Carly Mitchell A single mum of two toddlers moving back into work, Carly became one of Camden’s first apprentices aged 25+. After overcoming some initial personal challenges, Carly completed her L2 Customer Services Apprenticeship and was offered a permanent role as Administration Finance Officer at Gospel Oak Children’s Centre. In this role, Carly introduced new systems to tackle an eight-month administration backlog and spotted previously unnoticed issues that directly led to savings in the borough’s education budget. Carly has enthusiastically promoted the benefits of starting an apprenticeship later in life through magazine articles, and is described by colleagues as a terrific role-model for other parents returning to work. Highly Commended – Ariadne Anderson Commercial acumen, exceptional IT skills and confidence beyond her years have helped Ariadne progress through two apprenticeships into a permanent role as a Procurement Assistant. During her apprenticeship she developed new exemptions from tendering systems, a new waiver log that directly resulted in improved governance and consistency and has been proactive in preventing unauthorised payments and protecting the council’s budget. Best contribution by a new apprentice - Jordan Bailey A Business Administration Apprentice working on housing finance, Jordan played a crucial role in Kingston’s move to a 100% Purchase Order system, raising awareness with staff across the council and engaging with suppliers. Jordan was involved in the implementation of the new shared Sutton/Kingston council finance service and the recommissioning project of a new council housing system. A popular member of staff, Jordan acts as a role model and mentor to younger members of the team. He is also visually impaired and has worked to champion the recruitment of others with visual impairments, including speaking about his own experiences at a recent RNIB event. 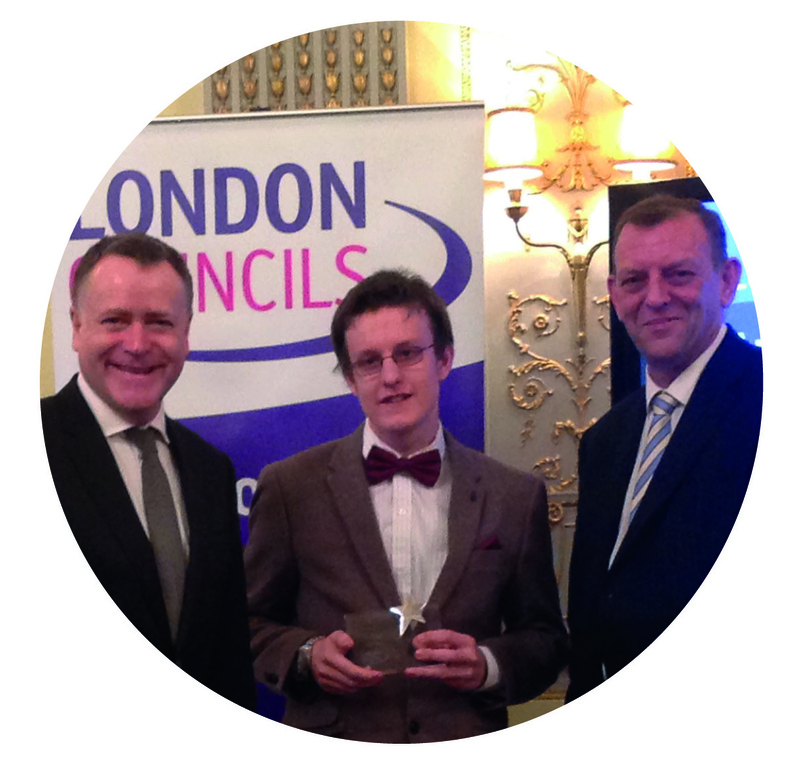 Highly Commended – Kallum Nunes A Business Support Apprentice with a bright future, Kallum has already had a big impact on the council. He was approached by the Director of Commissioning and Improvement to set up a series of meetings to engage with the young Caribbean community in the borough and successfully presented a business case to senior officers to form a borough apprenticeship network. 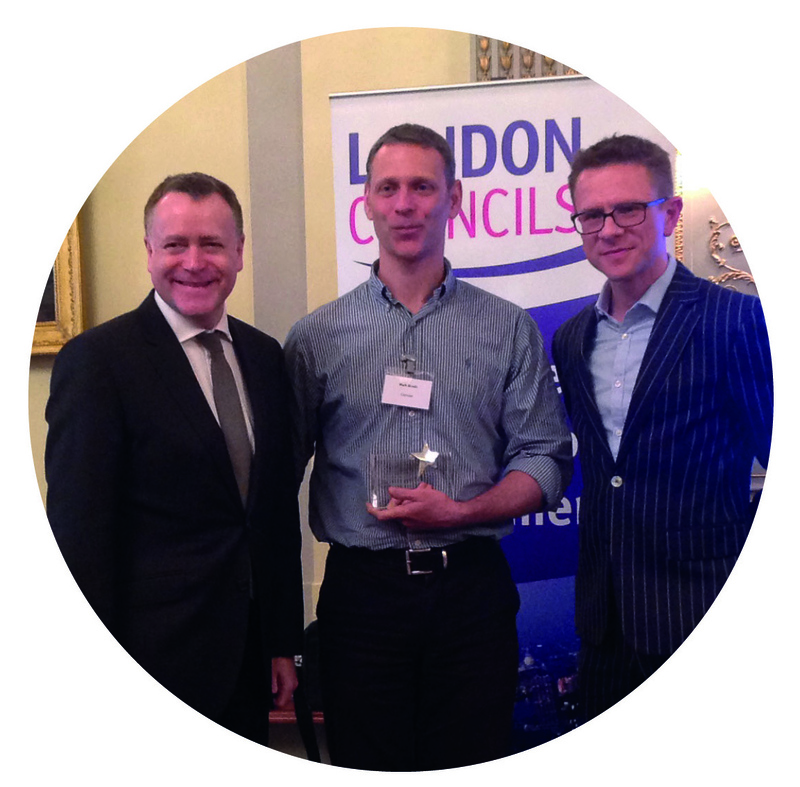 Best Manager or Mentor - Fen Beckman Fen is Lewisham’s Economy and Partnership Manager. 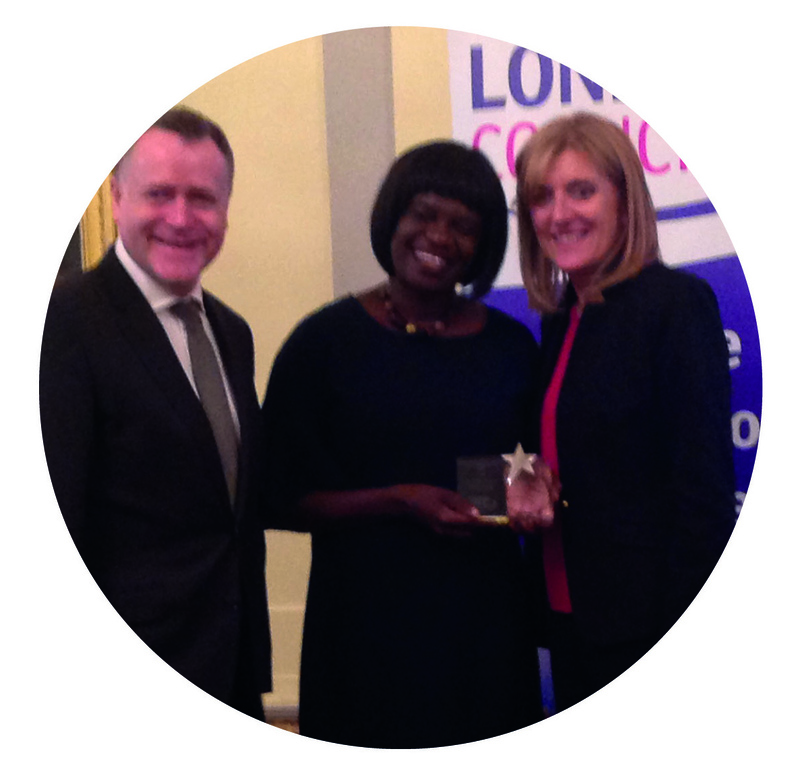 She has managed the award-winning Mayor’s Apprenticeship Programme in Lewisham since its inception in 2009 and in 2016 oversaw the creation of the Lewisham Construction Hub – a project that will create 100 apprenticeships a year. Fen has done an outstanding job in helping apprentices progress through the council, sourcing and funding additional qualifications and training at every opportunity. She has been praised for her supportive management, guidance and encouragement and her excellent record in helping apprentices progress into permanent positions. Highly Commended – Marisa Gillan As a Service Development Officer, Marisa devised and managed the training and support programme for nine apprentices across a range of roles and disciplines. Despite not having managed an apprentice previously, Marisa has worked tirelessly to support her apprentices, helping seven to secure permanent roles. The framework that Marisa developed to support her apprentices has also since been used to improve the skillset of permanent members of the team. Best Work with Supply Chains and/or Local Businesses to Create New Apprenticeships - London Borough of Camden Camden created 187 apprentices with employers in the last year. This included working with the Francis Crick Institute to recruit their first ever Laboratory Technician Apprentices (all four of whom were female) and working with local employers like Google, UCL and the Knowledge Quarter to promote higher apprenticeships within STEAM subjects. Camden’s Adult Apprenticeship pilot scheme supported employers to provide flexible, part-time apprenticeships for parents, with 75% successfully moving into work. 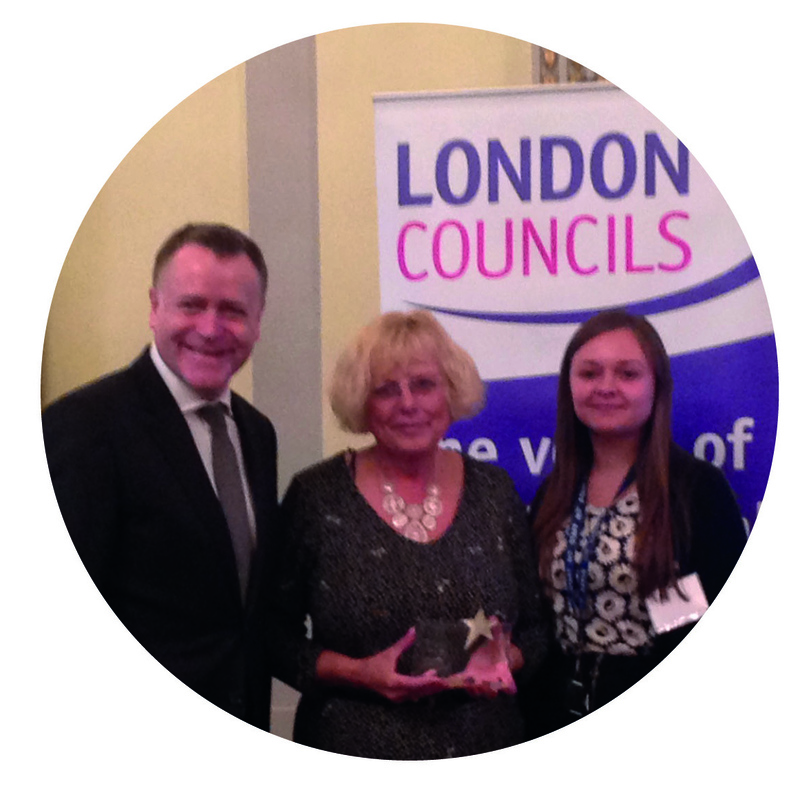 143 apprenticeship opportunities were negotiated through the council’s Better Homes programme, and the borough is also working hard to provide support for local employers to make the best use of their apprenticeship levy.